To receive more information on the wide range of training and assessment courses on offer, fill out your contact details and we’ll be in touch. Central Construction Training Ltd is an independent private training provider established to provide expert advice and training to the Construction industry. 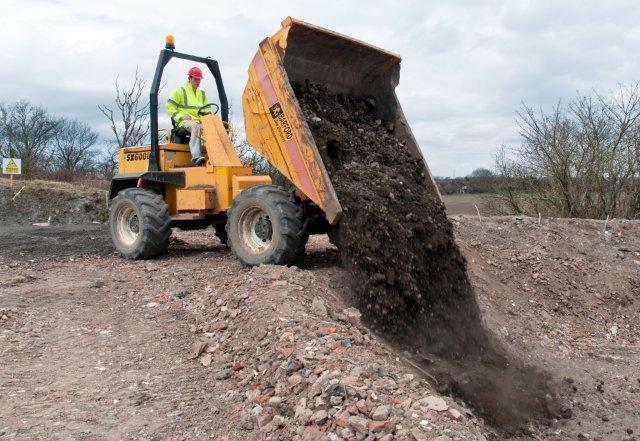 We provide Training & Testing across all categories of Plant Operations & Specialist Lifting courses at our fully accredited CPCS Centre in Birmingham as well as testing for CSCS Health & Safety. Additionally we provide CSCS NVQ assessment for all Construction Trades, Construction Supervisor and Construction Management NVQ qualifications and a full portfolio of certified and accredited Health and Safety training courses. We are also proud to serve the Industry by delivering expert FREE Apprenticeship programmes in Roofing, Bricklaying, General Construction –Civil Engineering, Plastering and Plant Operations. We understand that each business is unique; if it’s important to you it’s important to us. To help us understand your requirements we offer consultations to identify individual business needs and bespoke courses in all areas of construction.